Please join No Child Left Indoor volunteers as we celebrate EARTH DAY on April 19 with two opportunities to reconnect children with nature. The activities will take place in the City of Wilmington Municipal Building. The first session will begin at 10 a.m. and the second session begins at 11:15. 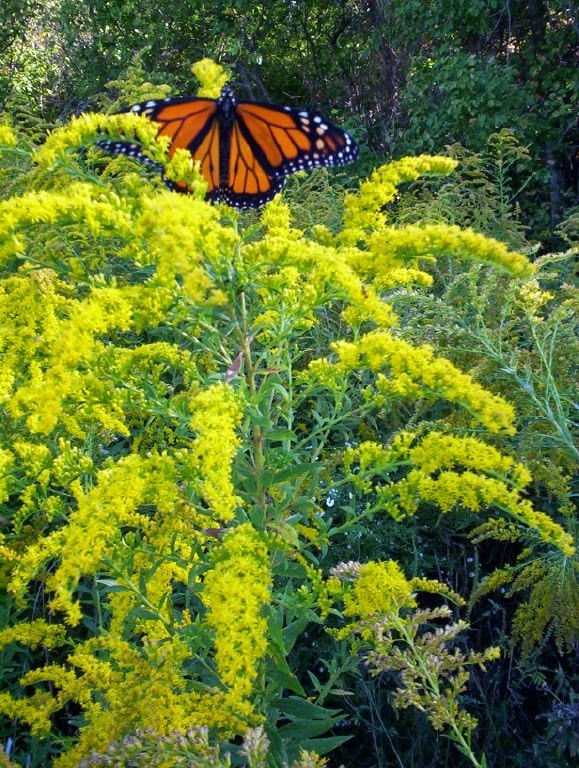 Both programs focus on the winged wonders, butterflies and moths. In each session children and their parent or other adult companion will learn about the specifics of butterflies or moths. In the butterfly session children will create a habitat and will get to take home a larva and witness the wonder of metamorphosis. In the silk moth program you will learn about the marvel of silk, why it is such a prized item and paint a real silk creation. You are welcome to join us for both sessions. These programs are most appropriate for elementary-age children. Contact Lori Williams at lwilliams@ci.wilmington.oh.us or 725-5756 for more information.